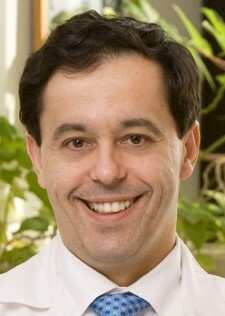 The award is given to a Greek or Greek- American healthcare professional whose career has been exemplary and has made significant contributions to the advancement of medicine or the allied health sciences. 2019 Annual Membership is Now Open! 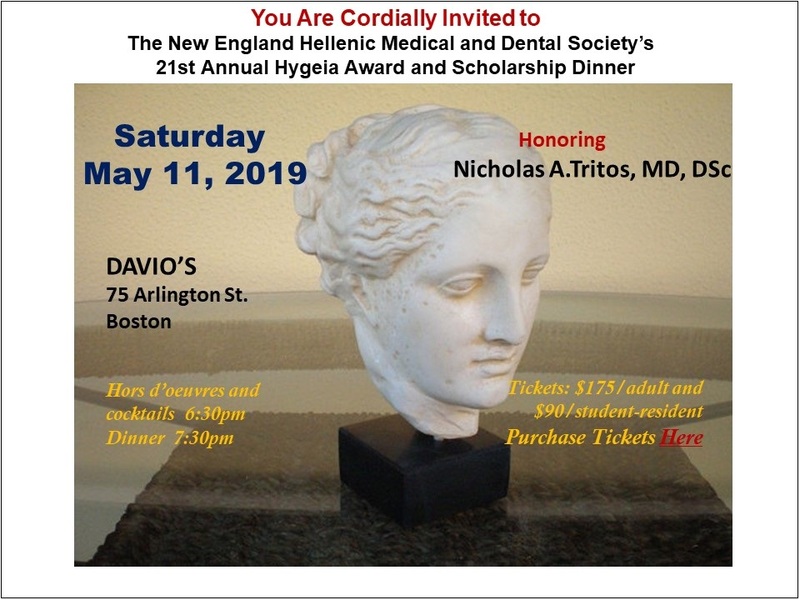 The New England Hellenic Medical and Dental Society is an organization of physicians, dentists, scientists, and allied health professionals who are either permanent residents or citizens of the United States. Its members either live in, or are enrolled in a medical, dental, or allied health degree or fellowship program, in the New England area. The NEHMDS exists for charitable, educational, civic, and scientific purposes. It provides scholarships and professional mentoring to medical, dental, and allied health students. In addition, the Society provides a forum for its members to network and disseminate knowledge, serving to enhance the quality of healthcare being delivered. The NEHMDS promotes the scientific advancement of medicine and other health disciplines and fosters educational programs through the organization of meetings, forums, and conferences, as well as social events.